How hard we moms strive to get our children to play educational yet fun games!! In today’s jet age, it is a challenge to pry our kids away from the television and laptops. The solution is interactive games; however, they are a huge cost to incur. So imagine you invest in some wonderful games and your child gets bored of them in no time. Am sure most moms would agree it is really upsetting! 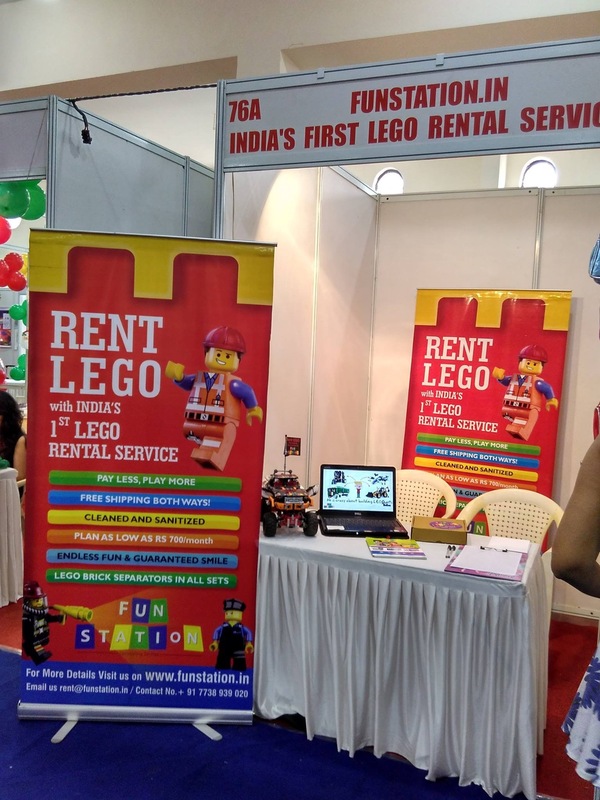 To combat this problem a young gentleman thought of a brilliant concept of renting out Lego sets. Now, no more buying ‘expensive‘ Lego sets! You can now enjoy the luxury of having your child play with lego without having to spend exorbitant amounts and worrying about the fickle interests of your child. It is a simple and easy concept. You go on to the Funstation website http://www.funstation.in . Select the age group of the lego set that you would like your child to play with, make the payment and the lego set gets hand delivered to your door step. Let your child play with it for a month post which someone comes and collects it from you. It is as easy as it sounds. All plans have a fixed deposit which is completely refundable. And don’t worry if you are worried about one or two pieces that may go missing, Funstation won’t charge you extra. Free Home Delivery of your selected Lego set is provided to your doorstep once you choose a plan that you want to go ahead with. 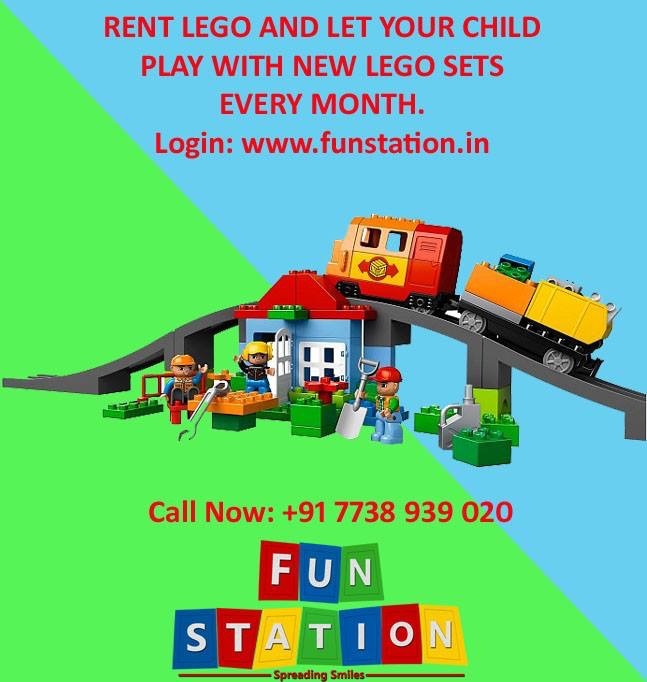 Funstation has established an enviable reputation of not just being an exclusive but also a reliable as well as affordable Lego rental service. They are also in the process of going Pan India where our presence would reach out to cities like Ahmedabad, Bangalore etc. Kashyap Shah, founder and CEO at Funstation is passionate about his venture. He has had a long association with Lego toys. 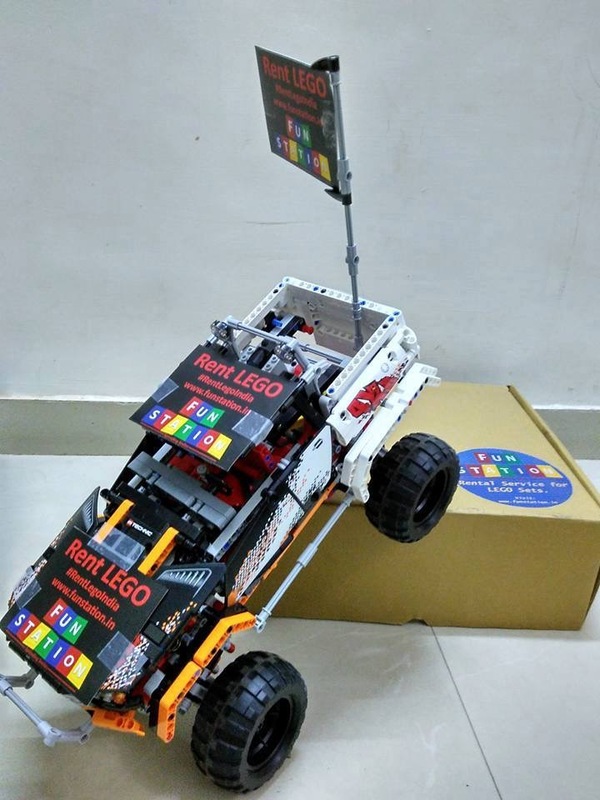 He has worked as a Lego mindstorm robotics instructor with an edutainment company in Mumbai. His vision is simple and appreciable. Kids should enrich their minds and enhance their creativity through Lego. Previous Post In the lap of nature!